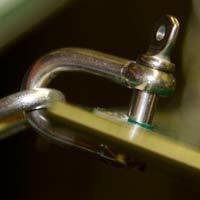 Fixing clips in a range of sizes for fixing aluminium signs with channels to posts.There are round clips, square clips and back to back fixing clips. 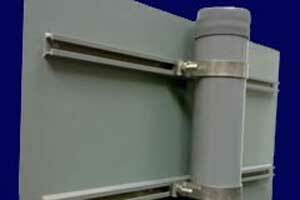 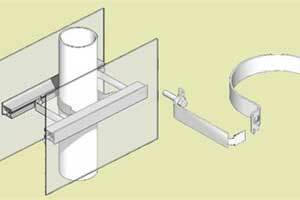 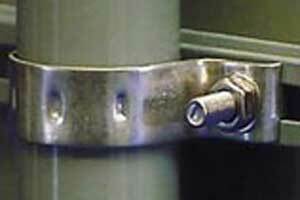 To fit the posts we sell you would use 50mm round clip or 76mm round clip depending on the post diameter. 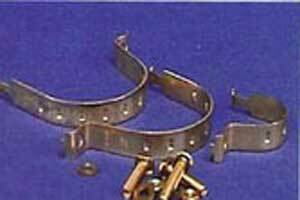 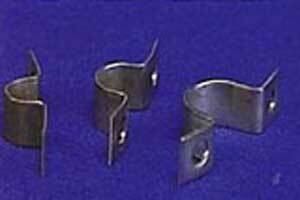 Clips are sold in pairs and include bolts and washers.